The term “root canal” refers to both inside passages of a tooth the leads between the pulp and the root of the tooth, as well as the procedure that removes infected material and relieves pain in the tooth’s root canal. The tooth’s root canal contains both nerves and blood vessels and can be quite painful once it is infected. Once an adult tooth has emerged, the only purpose of the root is to sense heat and cold. Therefore, your Bayside family dentist removing the nerve in an infected tooth can be a beneficial method of relieving tooth pain when decay or infection has reached the inner parts of the tooth’s pulp. There are three major causes of root canal pain. The first being tooth decay which has penetrated through the outer layer of a tooth and causes pain in the root canal. The second cause is damage to the tooth. Cracked or chipped teeth can lead to further tooth decay. The third cause of root canals is related to disease of the tooth or mouth. When the cause of tooth pain is due to a serious infection or decay in the tooth’s pulp, your Bayside family dentist may recommend a root canal. · Intense pain in a tooth while eating or whenever you put pressure on a certain area. · Severe pain and sensitivity to cold or hot that lingers after the stimuli is removed from the area. · Small bumps on the gum line near the bottom of a tooth that resembles a pimple. · A tooth that has been darkening in color. 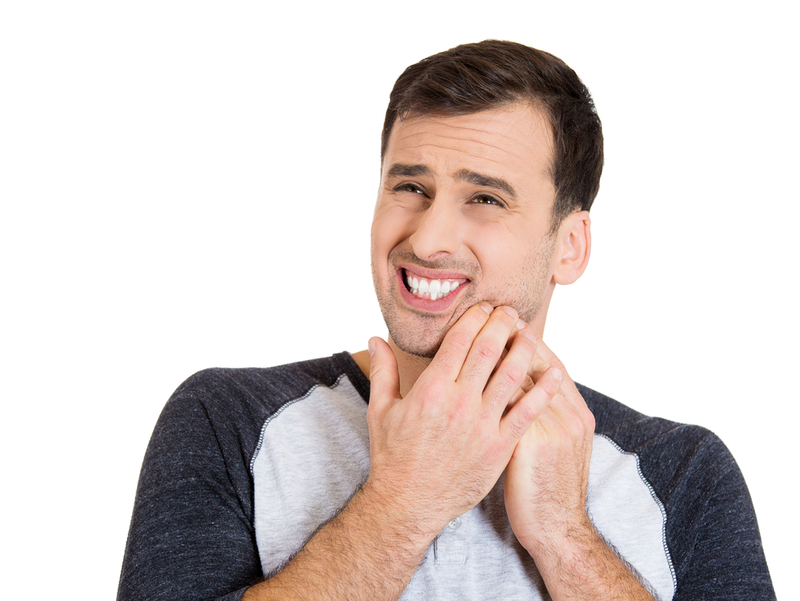 · Tenderness or swelling of the gums near the infected tooth. If you have any of these symptoms, be sure to make an appointment with your Bayside family dentist and bring it to Dr. Davantzis's attention before the infection has time to worsen.